Face lifting is most commonly performed to offset the effects of facial ageing. As we age our faces change; the skin droops south and we lose fat from our cheekbone areas. Deepening of the folds around the mouth, marionette lines and jowling resulting in loss of jawline contour are inevitable. Without doubt, smoking and excessive sun exposure exacerbate the problem. The neck skin often becomes loose with age and muscle loosening result in bands developing. The neckline becomes obtuse and the much feared 'family neck' may result. 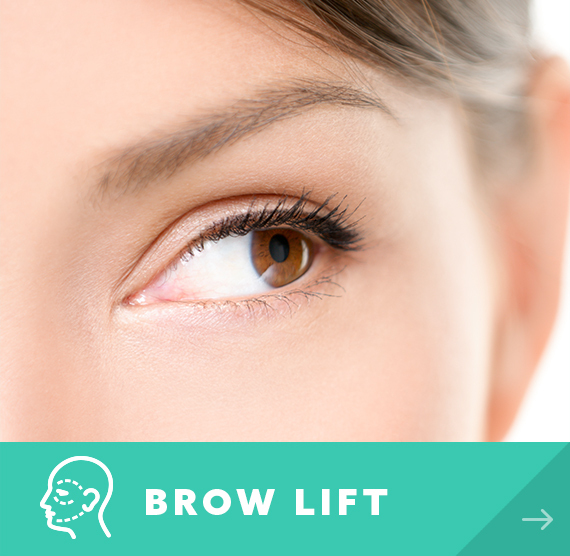 Face and neck lifts are frequently combined with eyelid tucks and brow lifts. 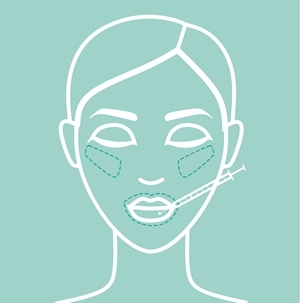 Fat grafting is frequently used to selectively enhance areas where volume has been lost. 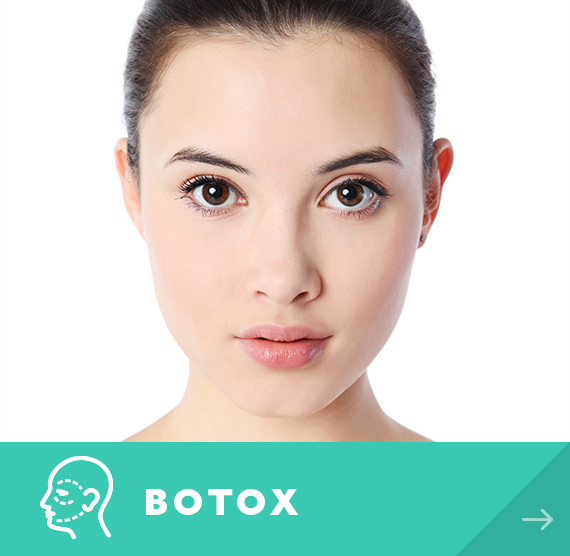 Selective use of botulinum toxin is a good way to enhance the overall effect. Surgery is most frequently performed under general anaesthetic. Twilight sedation and local anaesthetic is possible but offers no real advantage to the patient. A full face and neck lift will take 3-5 hours depending upon the procedure. Patients stay in hospital overnight to recover and go home the next day. In a full lifting procedure a curved incision is hidden around the hairline in the temple, around the contours of the ears and around the hairline behind the ear. 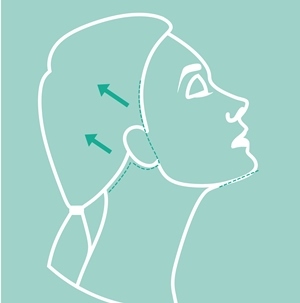 The skin of the face and neck is lifted off the deeper tissues to allow elevation and tightening. The deeper fibrous layer of the face, which we call SMAS, is also lifted to produce a greater and longer lasting effect. The skin is then pulled backwards and upwards. Excess skin is removed and the wounds are closed with fine stitches. Soft bandages are applied. We rarely use drains. A short scar facelift, MACS lift, S lift and mini facelift are all synonymous terms for a smaller procedure which takes 2-3 hours. Incisions are limited to the front of the ear and around the hairline above the cheek. Lifting of both the skin and fibrous layer is more vertical. No undermining is performed in the neck so benefits to the neck are indirect. You will wake up with extra pillows under your head to minimise swelling and reduce the risk of bleeding under the skin. Our nurses will keep you under close review and when you are ready will encourage you to mobilise. Your bandage will be changed for a very light dressing before you go home the next day. You can wash your hair with baby soap and shower with care. Pain is surprisingly not a major feature of face lifting surgery. We will discharge you on paracetamol and a light codeine type painkiller. We prefer to avoid aspirin and ibuprofen based painkillers as these increase the risk of bleeding. We will see you back at 5 days to start removing your stitches and we will keep you under regular review until everything has settled. Typically patients would take two to three weeks off work and if it's a hush hush thing stay out of social circulation for a similar time. It takes up to 8 weeks for the last little bit of swelling to settle. Eyelid surgery may incur risks that include but are not limited to: haematoma, bruising, swelling, infection, delayed healing, scars of unpredictable quality and position, numbness of the skin, facial weakness secondary to the insult to the facial nerve, asymmetry, an imperfect aesthetic outcome, an unpredictable duration of effect and pain. There is a small risk of a systemic complication such as deep venous thrombosis and pulmonary embolism. With all cosmetic procedures there is a small risk of dissatisfaction with the outcome. We aim to minimise this by carefully evaluating why you want surgery, what you want from surgery and why you are having surgery now. Most patients are happy with their outcome. 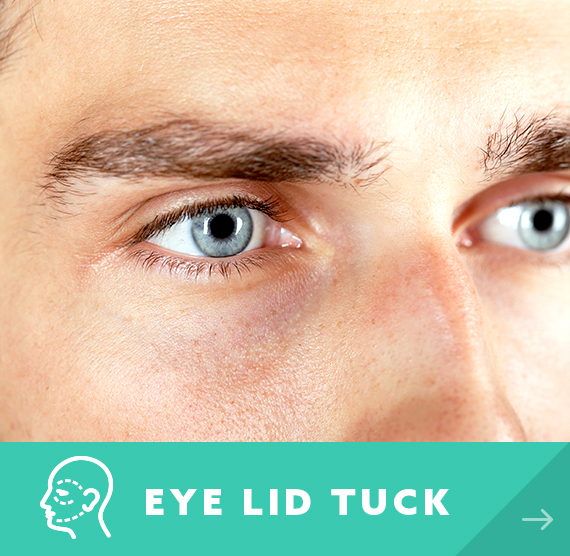 Published studies show that on average patients faces look around 10 years younger. However, there is significant variation and patients with very loose and lax tissues may experience drooping skin again relatively quickly. Disappointment with the cosmetic result is something we seek to avoid by careful evaluation of your face and meticulous surgery. The risk of racial weakness is minimised by detailed anatomical knowledge and precise surgery. We have not had a patient suffer from permanent facial weakness. Very occasionally patients with temporary partial weaknesses have recovered fully after a couple of weeks.